Deputy Sheriff Justin DeRosier was shot and killed in the 100 block of Fallert Road after responding to investigate reports of a disabled motor home shortly after 10:00 pm. After arriving at the scene, he contacted dispatchers with emergency traffic and stated he was being fired at. 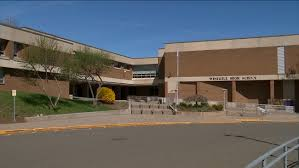 Members of the Cowlitz County Sheriff’s Office and the Kalama Police Department responded to the scene and were able to pull him to safety. He was flown to PeaceHealth Medical Center in Vancouver where he died a short time later. One suspect was taken into custody near the scene, but another remains at large. 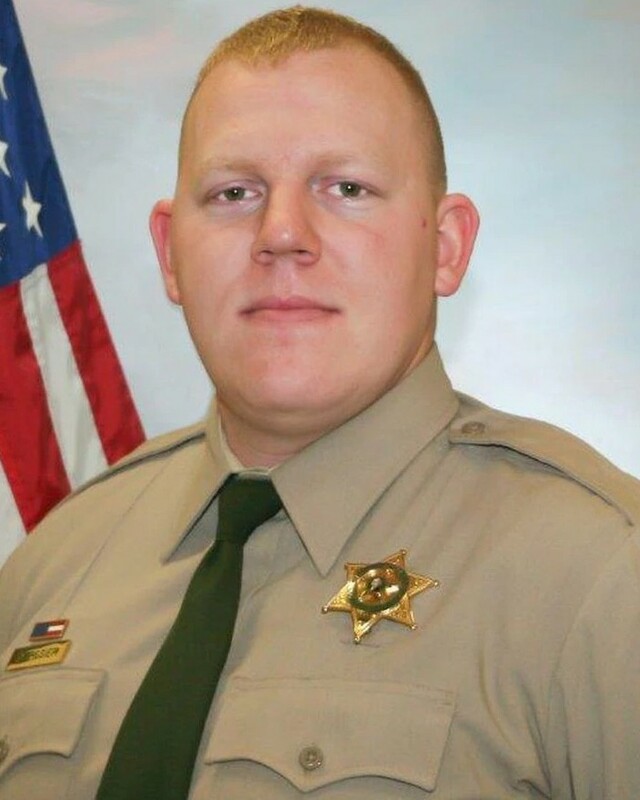 Deputy DeRosier had served with the Cowlitz County Sheriff’s Office for three years and had previously served with the Whitman County Sheriff’s Office for three years. He is survived by his wife and 5-month-old daughter.